Bray Park-Strathpine Sub Branch Inc.
Bray Park-Strathpine Sub Branch Inc. is a typical Sub Branch which relies on fundraising in order to survive. A young Sub Branch (Chartered in 2005) it has presently around 105 members. Meetings are held on the third Monday evening at 7.00pm at Pine Rivers Memorial Bowls Club February to November. 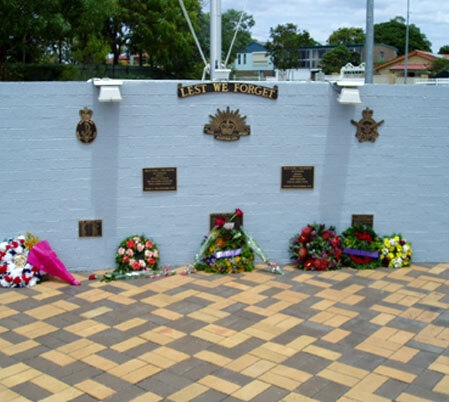 The Sub Branch enjoys the Community involvement by their attendance at the ANZAC Day Dawn Service, Vietnam Veterans Day and Remembrance Day Services.